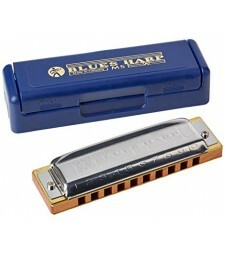 THE ONE AND ONLY BLUES HARP The name evokes the typical blues sound. It is a metaphor for whi.. 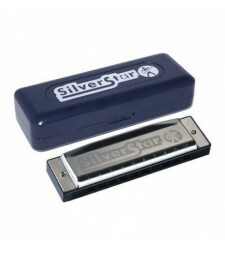 THE FOLK AND POP STAR A harmonica can sound good in all situations. That’s why so many artist..